The Massacoustics return to Natalie’s to follow up their sold out show with Scott Kirby last May. 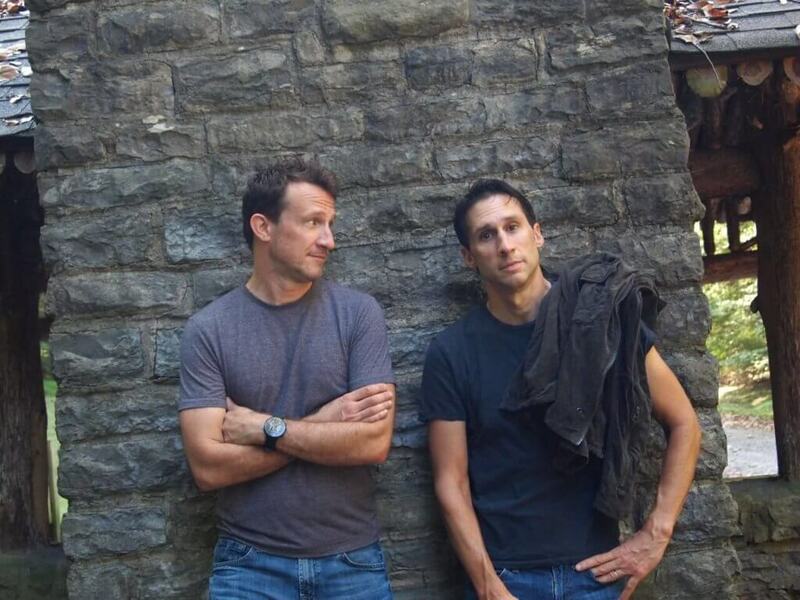 The Massacoustics formed in 2000 with Andrew Thompson (guitar/vocals) and Matthew Thompson (drums/bass/vocals), and put a new and powerful twist on the term acoustic duo. If you take the energy of McCartney’s melodies, the confident vocals of Crowded House and added the depth of Al Green, you would get a sound similar to the infectious groove called The Massacoustics.